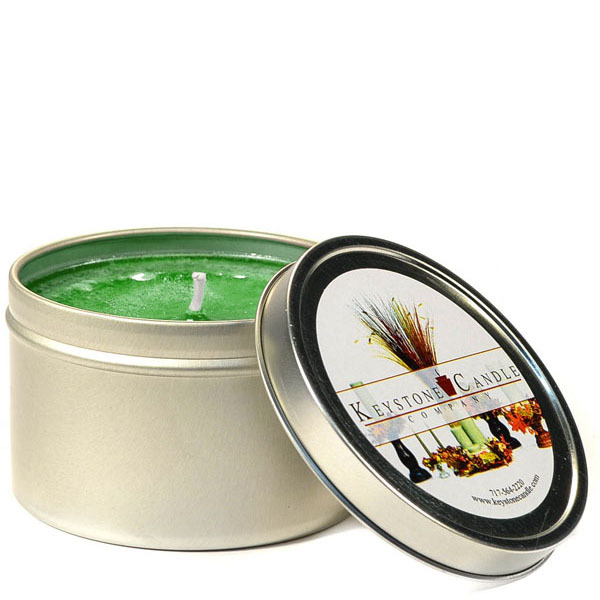 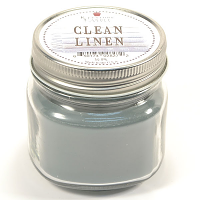 Our 4 oz pine candle tins are hand poured in the U.S.A and made using a blend of paraffin waxes. 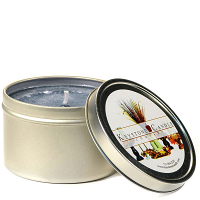 These 4 oz seamless candle tin have a gray pewter finished look and an easy to open lid. 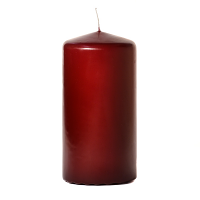 These highly scented candle tins work great as air fresheners especially in smaller size rooms. 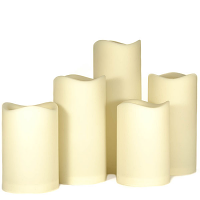 They make great gifts, use them as wedding favors, at baby showers, or to accent larger centerpieces. 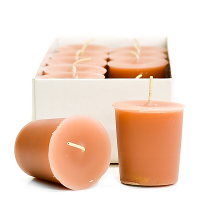 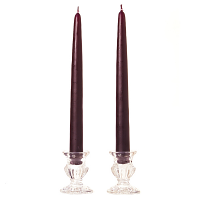 Always burn these pine scented candles on a heat resistant surface because the bottoms will get very hot when the candle is almost all used up.